I’m always on the lookout for new beauty products that can make my life simpler or make me feel prettier. I spend everyday with a camera in my face so making sure I look my best is important. I did a beauty video in June of last year, but have made some updates over the last few months that are seriously amazing. I have a ton of new suggestions so I’ve decided to split them up over a couple of posts. Today I am talking specifically about my skincare routine! Let's start with the basis of my routine, this easy peezy one step cleanser. I use this in the morning and at night with my Clarisonic. Afterwards my skin feels clean and smooth. I feel like very simply, it cleans my face without any of the other crap. Pricey, but if you buy it in bulk you can save a little bit. I've spoken a lot about my ever-growing love of my Clarisonic. This is a skin care necessity in my opinion. I had read a lot of conflicting views before I bought it that made me question spending the $130 (at the time) on this thing that cleans my face. The people who are vocal about their issues with Clarisonic are very vocal. Finally, after suffering multiple breakouts in early 2014 and seeing some of the comments on our YouTube vlogs (people are not nice sometimes), I was willing to try anything. I haven't looked back. I haven't had a single breakout since, and beyond that, I can count the number of blemishes that have developed on my face since start using this twice daily on one hand. 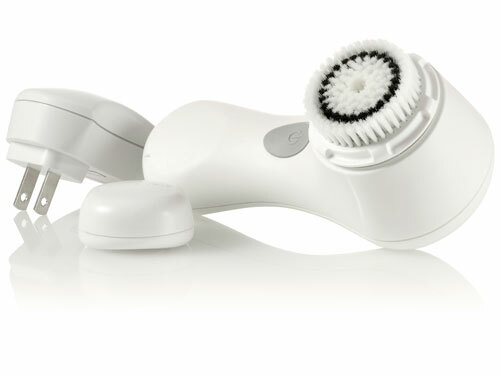 There is a new version of device that just came out and I would love to try it, but will have to wait until my current Clarisonic bites the dust before spending upwards of $250 on a new one. Love, love, love this thing. I have grown to really love face masks. I usually try two or three different ones a month. 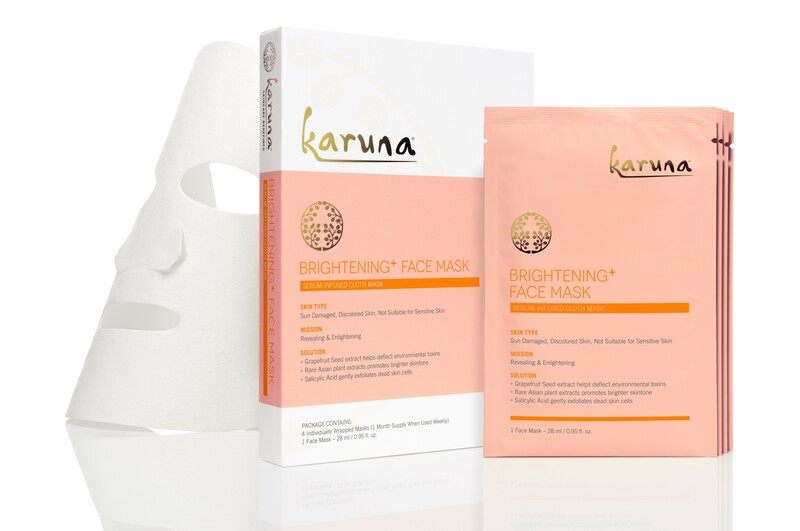 Karuna makes different kinds, targeting different things that you want to change in your skin. I like them all. My skin always feels and looks amazing afterwards. 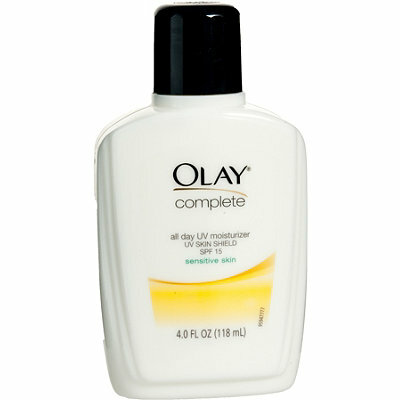 I have oily skin, but with patches of dry spots. I am starting to notice fine lines, but still, as recently as last year, had crazy issues with acne. It's been hard to find something that balances all that. This moisturizer works well with my skin, has SPF in it and is inexpensive. I mix this daily with my makeup base. Originally it was going on a little thick and looking cakey. So I mix it with a little moisturizer to make it go on smoother. It's like creating my own tinted moisturizer that I can decide how much coverage it has over my skin. The majority of my life I've just washed my face at night, gotten off whatever makeup I could, woke up the next day, tried to get the rest and just put new stuff on over the old stuff. Full makeup removal was a step I just didn't have time for. Now, with having to vlog, sometimes before I have full face on, I would rather have a completely clean slate than be filming myself with raccoon eyes so I've started taking it off. I don't splurge on anything crazy. 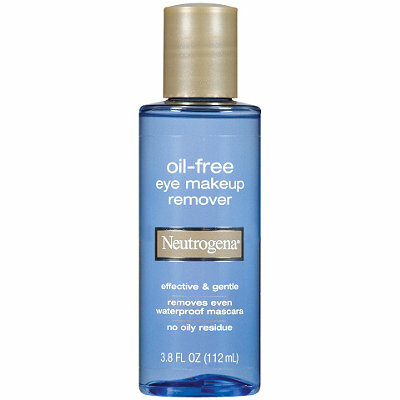 Neutrogena's Makeup Remover does the job and the price is right. Skincare is something that is super personal. 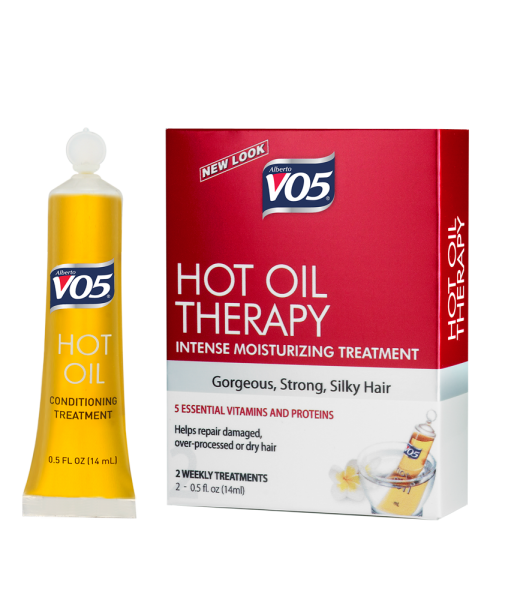 I like trying new products and I've found that it's sometimes best to try the pricier option to see the best results. Lucky for us though, there are also some great everyday options that save time and money. Hopefully, I've helped you find something new that works for you. Tomorrow we'll talk makeup! I'm always on the lookout for new beauty products that can make my life simpler or make me feel prettier. I spend everyday with a camera in my face so making sure I look my best is important. I did a beauty video in June of last year, but have made some updates over the last few months that are seriously amazing. I have a ton of new suggestions so I've decided to split them up over a couple of posts. Today I am starting at the top with some of my new, favorite, must-have hair products! I have been blessed with some crazy hair. The positives are that I have a ton of hair and it holds a curl really well, but the negatives are that it is always frizzy. Add in a little Florida humidity and my hair is a recipe for disaster. 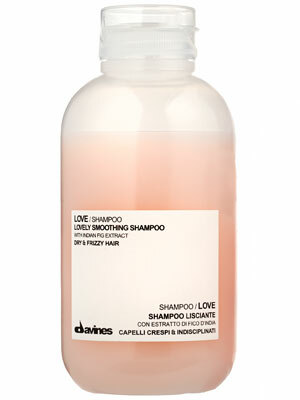 Luckily, I found Davine's. This was suggested by my stylist at Apartment 12, Emily, and I have been using it since I dyed my hair pink in September. It's pricey, but makes such a difference during my routine it's been worth it. The conditioner comes with all the amazingness of the shampoo and also smells amazing. Love this stuff. When the frizziness gets really bad, a little bit of wax does the trick to tame the fly aways. I've tried a number of different brands and have noticed no difference except for the price. 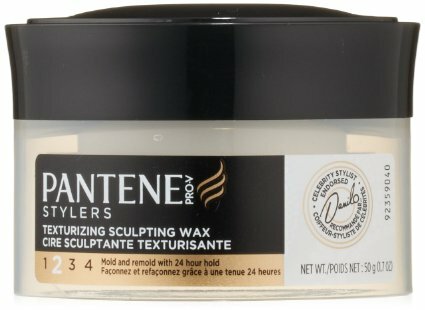 That's why I go with this one, less than $5 and totally helps keep my hairstyle in tip top shape. We've spent a lot of time traveling in the past year. I did at least three full weeks of total of Warped Tour last summer! Traveling means that showers and time to shower are sometimes scarce. Luckily, this dry shampoo came into my life and saved me from being a big, greasy mess more than I'd like to admit. 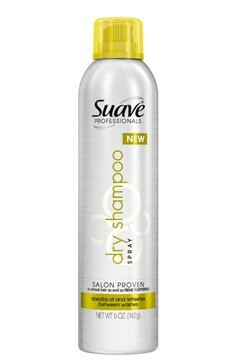 Just like hair waxes, I've tried a number of brands of dry shampoo, but have continued to use Suave because of the smell and price. This $9 bottle lasted a whole summer and seriously has the best scent ever. It's also good for those days that you want yesterday's style to go into today or when you sleep through your alarm and need to get moving quick! 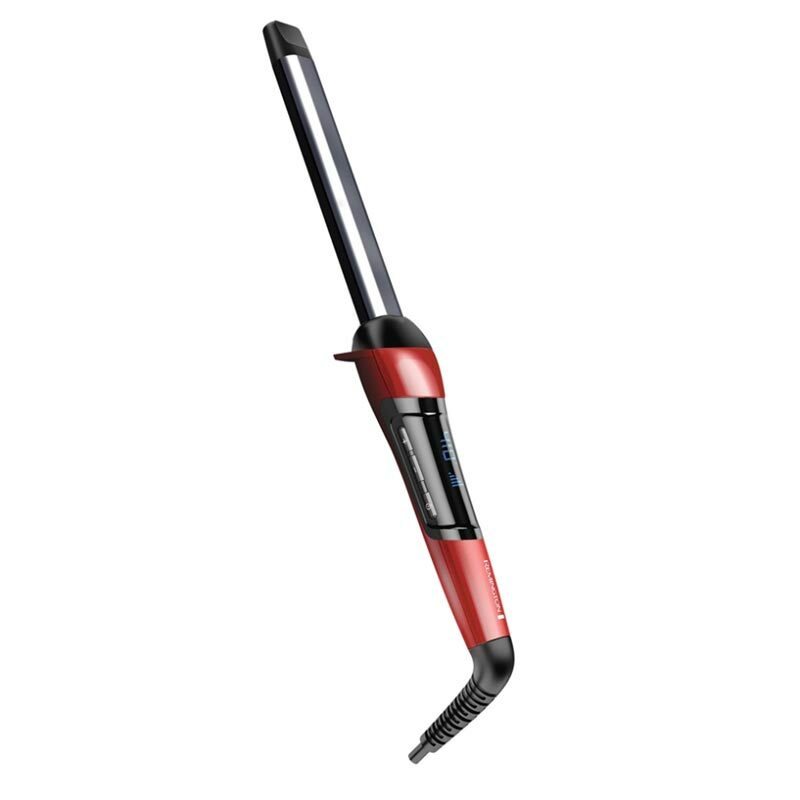 My last suggestion, and my favorite thing I have ever purchased for my hair routine, is this Remington wand. This is how I put the soft waves in my hair and is the easiest piece of hair equipment I have ever used. Because of this, and the price, this is a must have. This is one I have discussed before, but I cannot stress what a difference this makes to my life. Wanna know how to use it? Here's my video about how I do my beach waves. There are some products that are worth shelling out the extra dough for, but luckily, there are also some really amazing ones that are easy on the pocketbook. Check back tomorrow for my favorite skin care items!